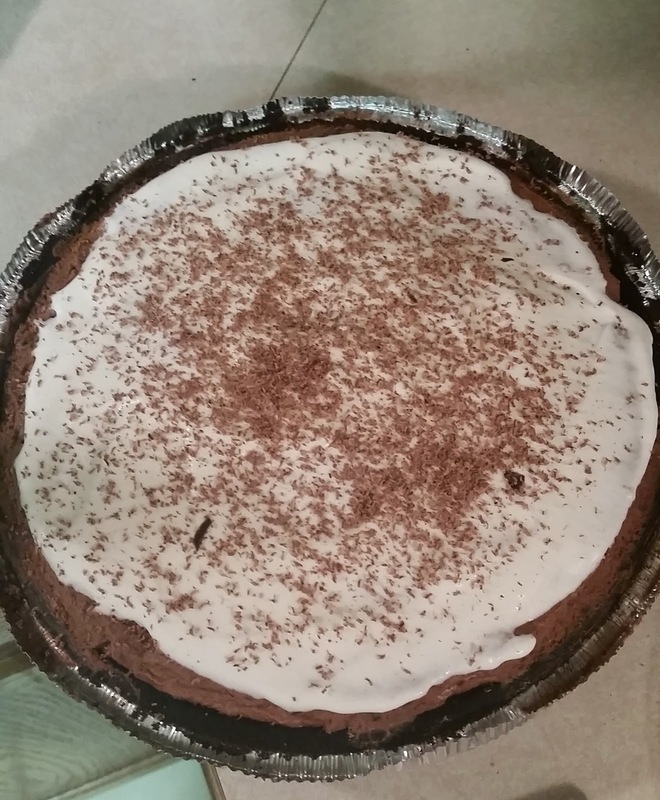 For Hubby’s birthday last week I whipped him up this delicious French Silk Pie. 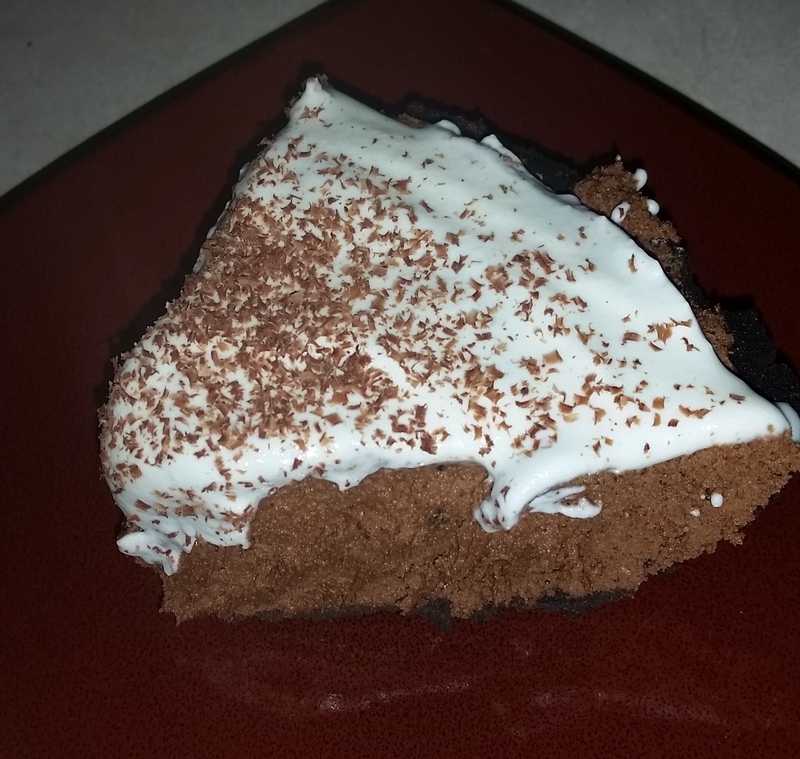 I had made one before that turned out perfectly but sadly I have since lost the recipe, it has been at least three years and I hoped that this one would turn out just as good. So I set out to try and find the recipe that I used after looking through I figured that I used one from the Food Network, and there was one from The Pioneer Woman and if you weren’t aware that woman can cook anything, so I decided to work with hers. 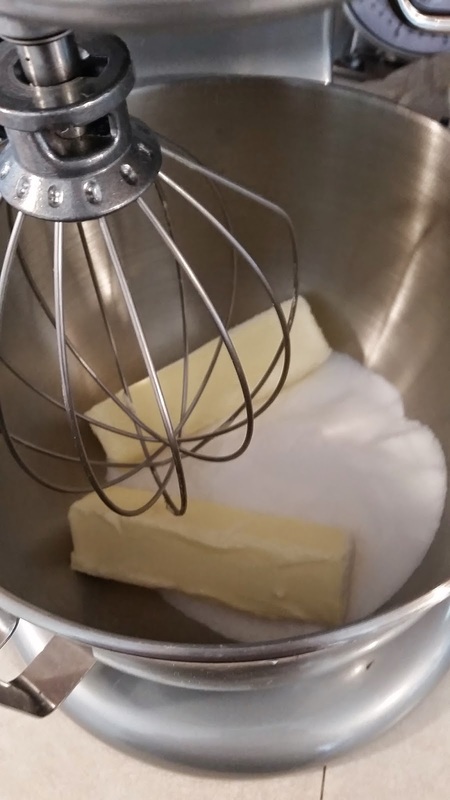 In a mixer with the whisk attachment place butter and sugar together and beat until fluffy. It takes about 5 minutes. 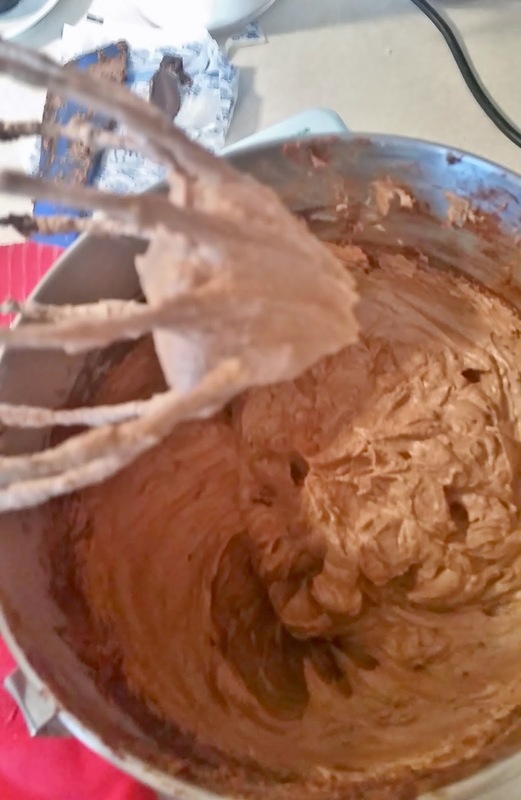 When the chocolate is cooled drizzle it in with the whisk still going until all is incorporated. Add the vanilla. Continue to whisk until it is all mixed together. 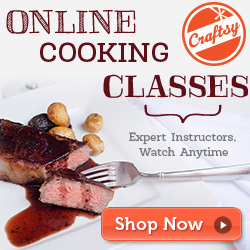 It will be grainy that is fine. Add 1 egg in and mix for 5 minutes. Continue for each egg. 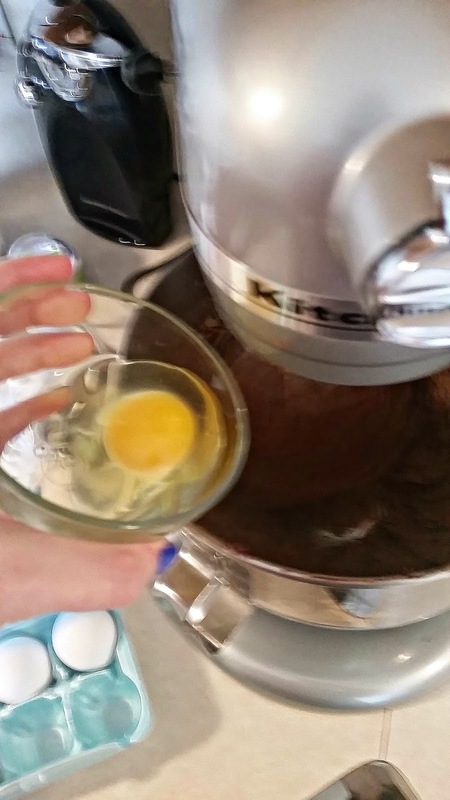 This is very important if you don’t mix for 5 minutes between each egg the texture will not be right. After the 3 egg, stop the mixer and scrape the sides down. 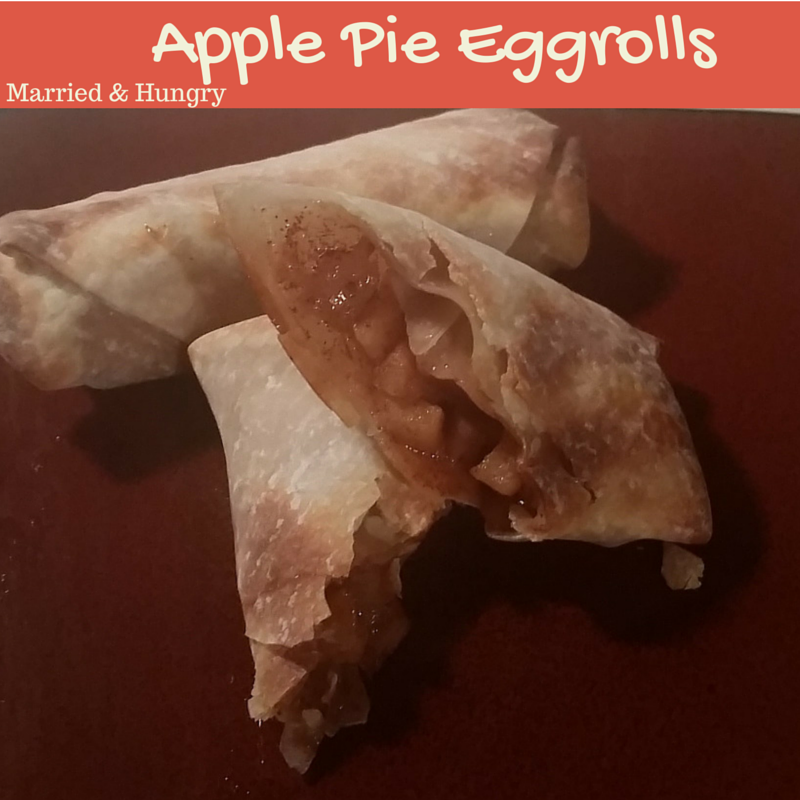 When all as mixed in and the texture is nice and creamy, pour it into the pie crust. Smooth the top so it looks pretty and refrigerate for at least 2 hours. When ready put the sugar and cream in the bowl turn it up to speed 7 on a kitchen aid, right before high if not kitchen aid, and let it go until stiff peaks form. Takes a while. Add in the vanilla and mix. 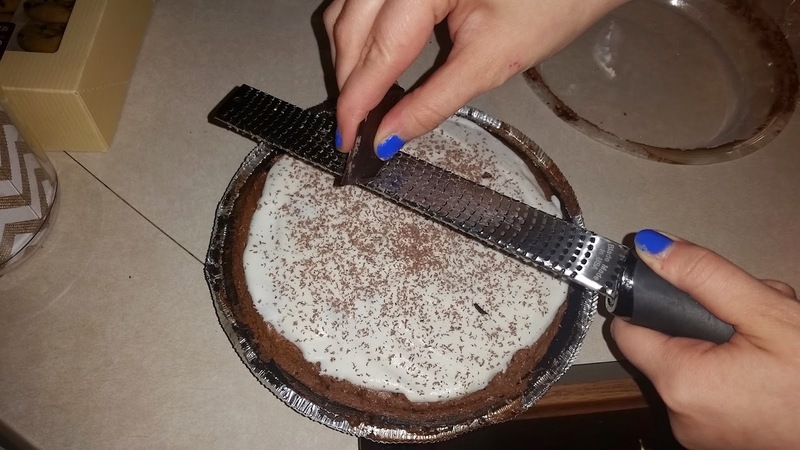 Spread the whipped cream on the pie, take any form of solid chocolate and grate over the pie to make it look nice an pretty. 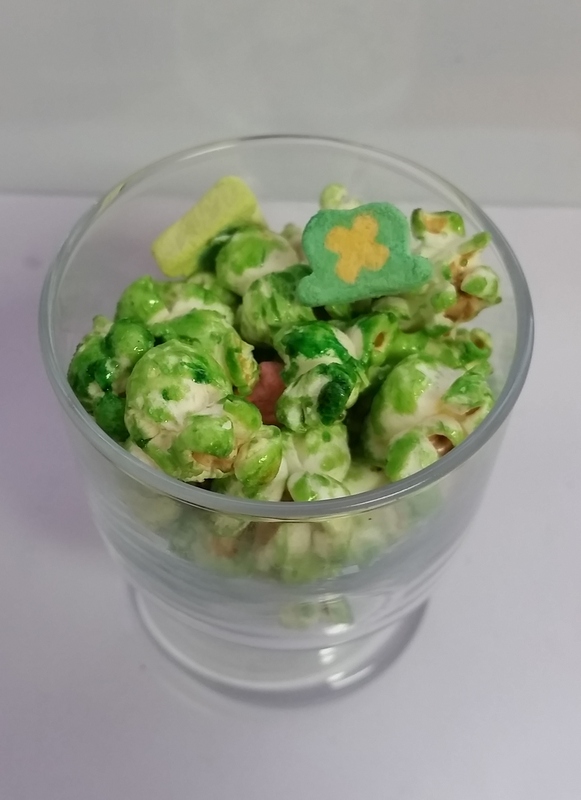 Hope you enjoy this delicious easy recipe. It does contain raw eggs but there is such little concern of salmonella when using Grade A eggs that have been properly handled, so go ahead and enjoy your pie. The main reason I don’t use regular pie crust is because I don’t like it very much. So graham cracker and oreo crust are my go to crusts.